We’ve all been there: struggling to use instructional materials in the classroom that we know aren’t quality or aren’t aligned to the standards our students are being held accountable to. We’ve all had to supplement and fill gaps. We’ve all searched far and wide for additional content or simply created our own. There are few situations more frustrating than tackling all the challenges we face as teachers without the best supports and resources available. It’s easy to feel powerless and to believe our only option is to make the best of the materials we have, but nothing could be further from the truth. As a teacher for 16 years, I had the opportunity to learn from colleagues and other leaders in the field about the most effective ways to champion the causes we care about. During my time in the classroom, I came to realize that few things were more important than fighting for high-quality instructional materials to support my instruction and to help my students succeed. I thought I’d share some of what I learned along the way with fellow teachers who might be facing the same challenges I did. Advocating for anything means being able to communicate to others why it’s important and how it will impact their lives. Instructional materials are no different. As teachers, we’re using materials every day so there’s so much we already know, but there’s still more we can learn. I was instilled with a sense of urgency when I dove into the research that illustrates that materials have a direct impact on student learning outcomes. Specifically, low income students and students of color are less likely to have access to the high-quality, aligned, grade-appropriate content they deserve. When campaigning for better materials there is nothing more powerful than having data on your side: data that shows students learn primarily through their interactions with teachers and content. This instructional core of students, teachers, and materials is the foundation for ensuring all kids are college and career-ready and have the skills and knowledge they need to thrive in school and beyond. 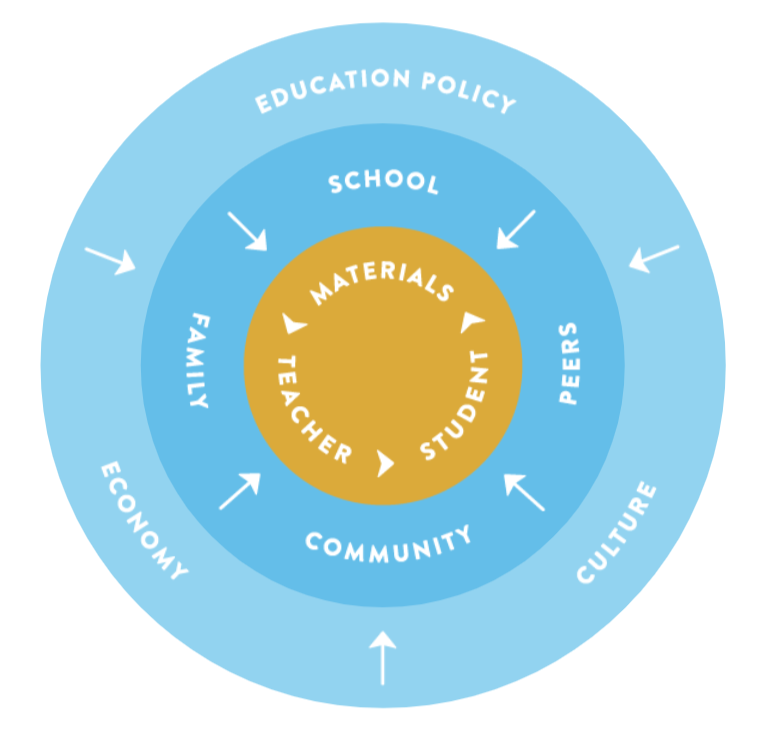 Being able to express why materials matter for students’ learning and how materials contribute to issues of equity is an important first step in successfully advocating for programs that will make a difference in your classroom. Every district has its own way of adopting new instructional materials. Some processes occur in conjunction with state departments and boards of education; others are entirely local level decisions. As an advocate for better materials, it’s important to develop a deep understanding of how your district selects materials. Find out who the decision makers are, whether or not teachers are involved, or if there is a committee you could join. Talk to colleagues and administrators about how adoption decisions have been made in the past: what went well and what could be improved? What criteria was used to select materials? Was there a field test? What kind of professional learning and implementation supports were offered once materials were chosen? The more you know about how adoptions are conducted in your community, the better you’ll be able to strategize to ensure your voice is effectively heard, that you’re approaching the right people who can help, and that you are able to seize potential opportunities to make a direct impact. As important as it is to call out problems happening in your classroom and district and highlight the urgency of issues such as access to high-quality instructional materials for all students, coming forward with solutions is equally as vital. When meeting with leaders at both the district and school level, I have always had much more success when I was able to present possible answers to the challenges I was trying to address than when I arrived empty-handed. One avenue to gather evidence and investigate solutions is by exploring EdReports.org. This site offers free, by educator, math, ELA, and science reviews of instructional materials with evidence about how well programs align to college and career-ready standards. Teachers can learn more about the strengths and gaps in the materials they are currently using as well as build their knowledge about the quality of materials in the field. The reviews come with a lot of evidence which means that when you are advocating for better materials, your conversations can be guided by data and focused on what matters most for students: alignment to college-and career-standards and local priorities you’ve identified. Even if you aren’t on the adoption committee, EdReports reviews and resources are easy to share with those who are. The information also empowers you to have well-informed discussions with a variety of stakeholders and decision-makers: your principal, your colleagues, district leaders, committee members, and even the board of education. There is power in numbers. And there is a difference between district leadership receiving a single email or having an isolated conversation and leadership receiving multiple emails and having multiple conversations with teachers throughout the district reaching out about the same issue. Share your learnings around why materials matter and your district’s adoption policies with colleagues, your principal, and in your professional learning communities (PLCs). PLCs are also great opportunities to work together to learn more about the materials you’re using and explore other program options out there as you develop potential solutions to offer as part of your advocacy efforts. Building consensus and knowledge takes time, but collective outreach to decision-makers is far more likely to succeed and offer lasting effects for you and your students. There’s no reason to limit your community to the teachers in your school. If you care about an issue and want to make sure your voice is heard, I encourage you to speak out far and wide. I often wrote about instructional materials and other topics I was passionate about on my blog. Joining conversations online by following relevant handles and hashtags is also a great way to learn more and amplify your own ideas and contributions. 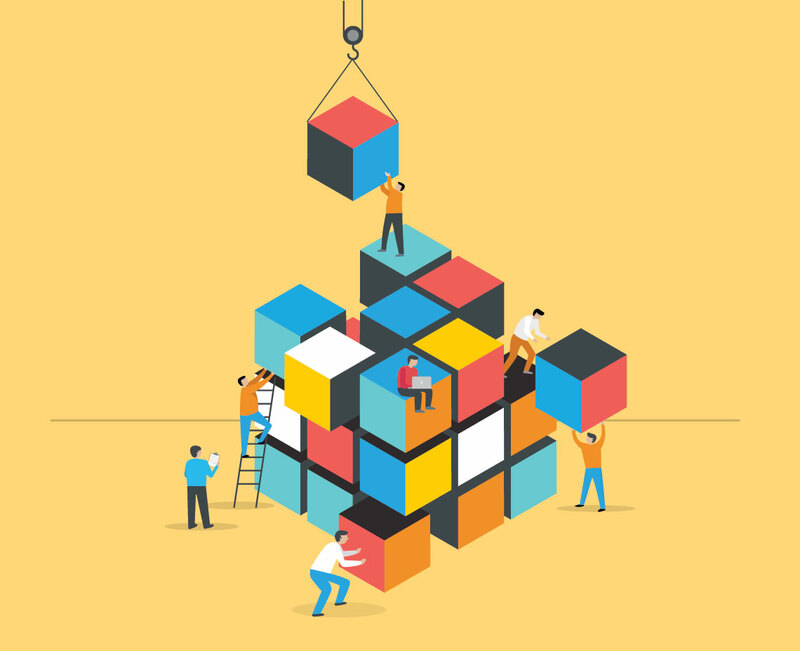 Find partner organizations that care about instructional materials the same way you do (e.g. EdReports.org, Instruction Partners, UnBoundED, Student Achievement Partners, and Achieve just to name a few!). Don’t be shy about connecting with them to continue your learning and gather more resources to support the great advocacy work you’re already doing. Even with all your hard work preparing, learning, and sharing information with others, it’s unlikely that a single email or conversation will bring about the change you seek. Persistence will always be a part of any successful advocacy campaign, but as a fellow teacher I’m guessing you’re as familiar with the importance of not giving up after a solitary attempt as I am. I cannot promise any particular outcome, but I can promise that fighting for quality instructional materials is worth the time and effort you will have to invest. Better resources and supports make us better teachers in the classroom and most of all benefit the students we are working so hard to reach. Melody Arabo is an Outreach Specialist for EdReports.org and former Teacher Ambassador Fellow with the U.S. Department of Education. She was the 2015 Michigan Teacher of the Year and spent 16 years teaching third grade in the Walled Lake School District in West Bloomfield, MI. In addition to being a wife, mother of three, and children's book author, Melody is a passionate advocate for bullying prevention, special education, teacher leadership, and all things education. You can find her on Twitter at @MelodyArabo. Former Michigan Teacher of the Year, Melody Arabo, shares her tips for effective leadership and advocacy to start the new school year. 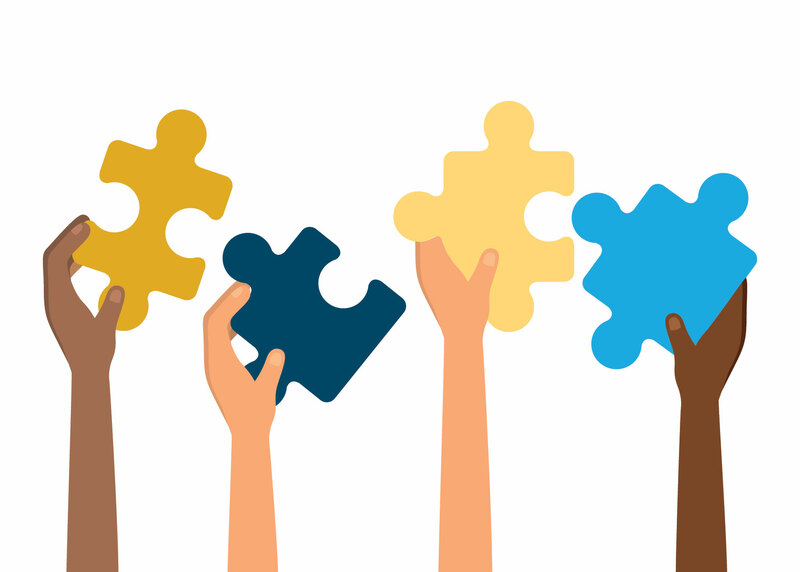 EdReports math reviewer, Dr. Sara Schwerdtfeger, shares how a supportive community and access to information empowers educators. Explore the EdReports compare tool to learn more about the quality of instructional materials and help support your adoption process.